Who benefits from Work at the Clay Field? This sensorimotor approach appeals to children of all ages as well as to adolescents and adults alike. 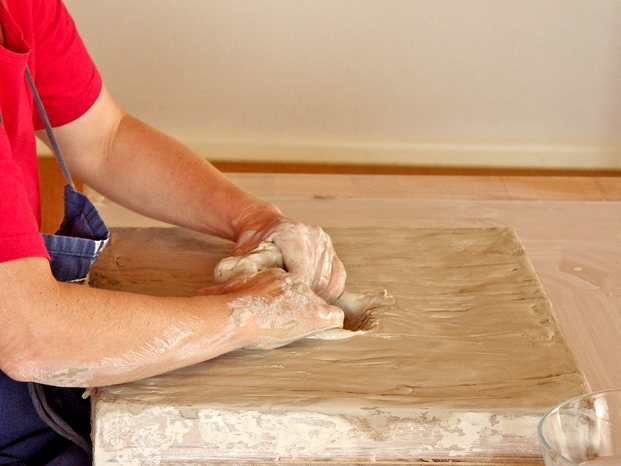 Because Work at the Clay Field appeals to the human tendency of growth and self-realization, it can be effective for a wide range of problems. 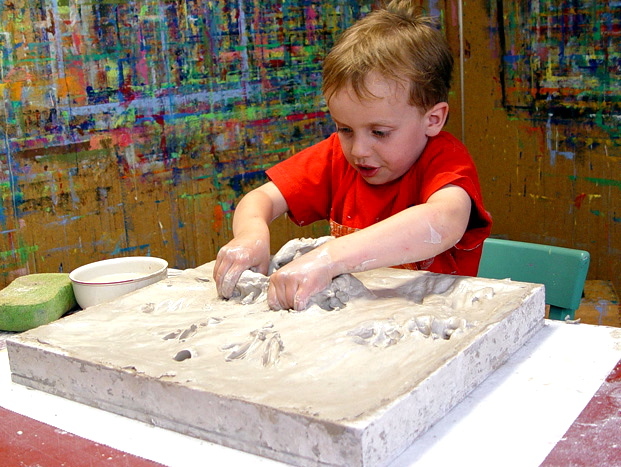 Even the traces of preverbal developmental stages can be reached in the haptic process and be incorporated in the general growth development at a larger age. 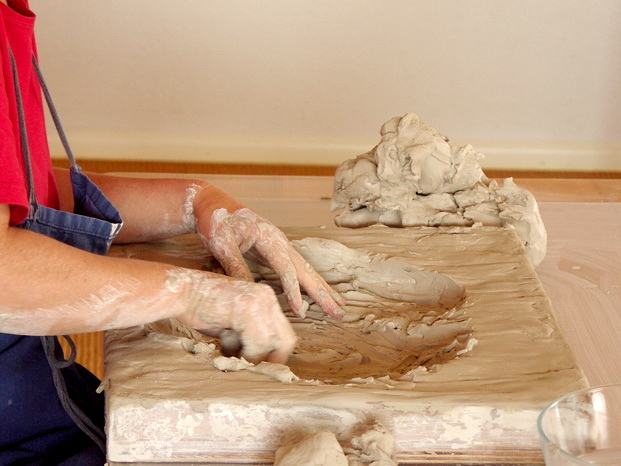 Work at the Clay Field appeals to children’s and adolescents spontaneous urge to grasp the world and find a place in it, to understand and to discover their identity and self-worth. Often children are overly challenged in a too complex daily life and this can manifest as developmental problems. They then require targeted support to be able to develop to the best to their abilities and access their talents. 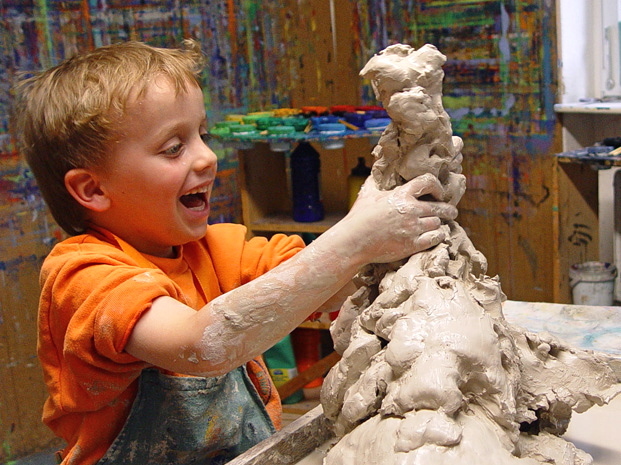 In this context Work at the Clay Field effectively assists to catch up on developmental set backs and to address emotional and social needs in a child or adolescent. A multitude of behavioral problems and obstacles can be balanced out in this way. 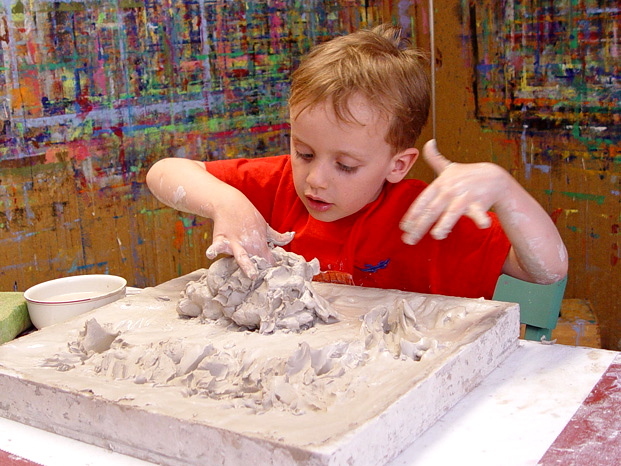 Over many years the method has shown good results in kindergartens, schools, aid agencies and psychotherapy settings. 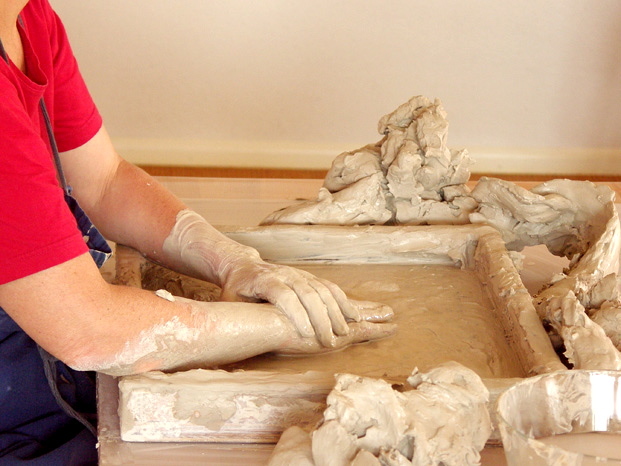 For adults Work at the Clay Field offers the opportunity to work through difficulties, which in part may result from setbacks or challenging events during their childhood. 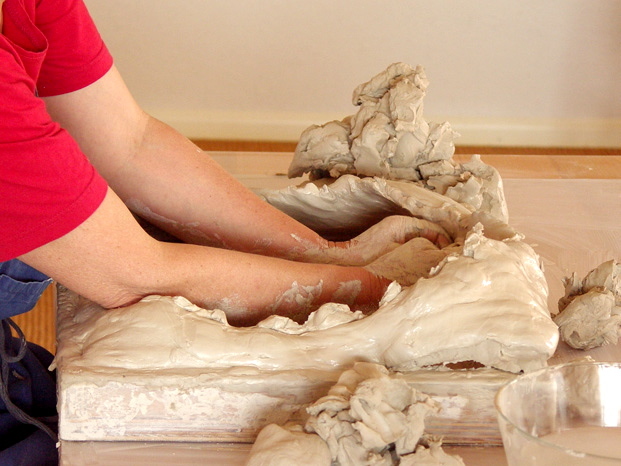 Since Work at the Clay Field repeats all the developmental stages from earliest infant experiences onwards, it is possible to acquire what could not be gained then, and to move forward to face new challenges. Primarily the focus is on finding a hold and new orientation in the relationship with oneself and the world, to gain social competence and self-value as well as maturity and letting go. In the second half of life it is important to find an inner ground. This may include the acceptance that certain conditions are part of us and have inherently shaped us.